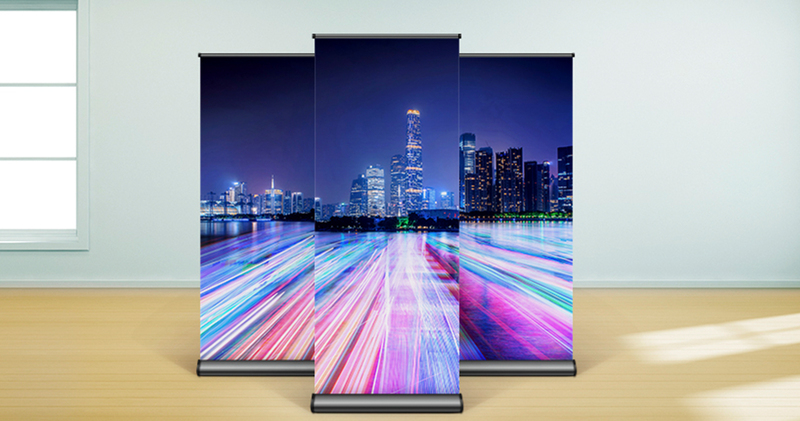 DPF 210 is a premium, semi-rigid, polyester coated banner used in pop-up and roll-up banner applications. The gray, block-out layer provides excellent opacity. DPF 210 comes in either satin or pebble finish. 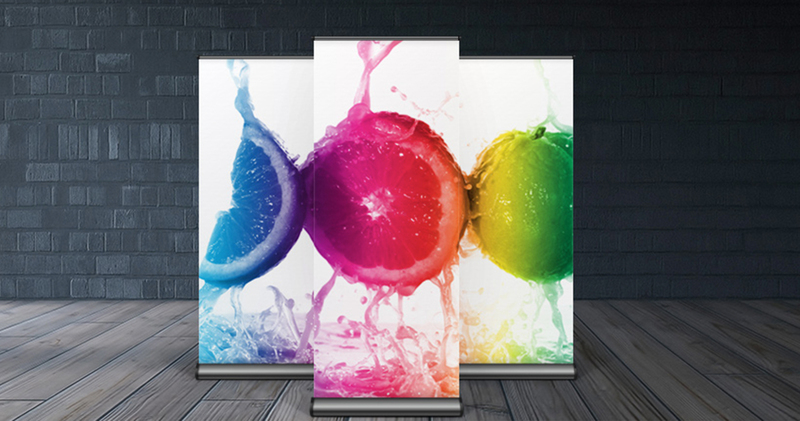 It has excellent lay-flat properties and yields high print quality. DPF 210 is compatible with Eco-Solvent and Solvent inks. Please use proper handling and correct profiles with appropriate heater settings for optimal prints. 36" / 50" / 60"